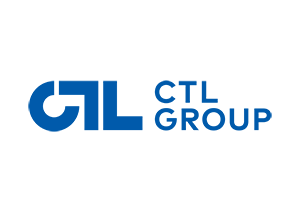 As a member of Culture Technology Group, TF Fine Food Company Limited has over 30 years of experience specializing in food importing and distributing. We offer all-in-one solution for food products, ranging from sourcing, storage, quality control, food processing, to sales and logistics. 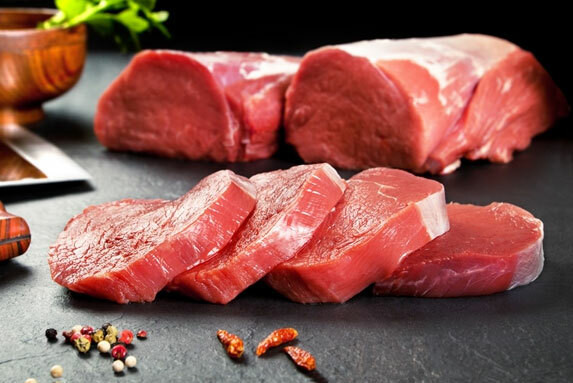 With an experienced sourcing team, we have an extensive range of premium food products such as beef, lamb, pork, poultry as well as seafood. We are a wholesaler and distributor of fine food and wine imported from Australia, New Zealand, Brazil, the United States, Vietnam, Japan, etc. TF Fine Food distribution network consists of hotels, restaurants, food catering companies and elderly homes. We have full confidence that our expertise will help us to seamlessly expand into the retail channel. Our dedicated sales and distribution team commits to provide the leading quality food and wine solution to our customers. To become a reliable importer and distributor of high-quality delicacies with excellent service. In order to become a successful food trading company, offering world’s finest gourmet food, TF Fine Food is accredited by international food safety management standard ISO22000. 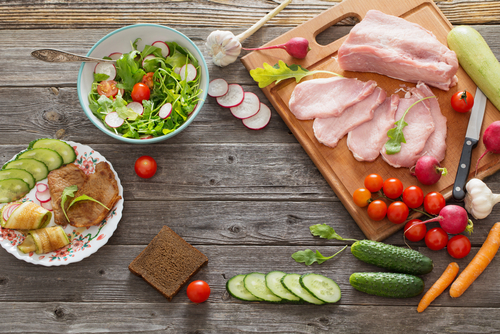 We dedicate to ensure food safety throughout the food production chain, from raw materials to end products with an effective food safety management system. 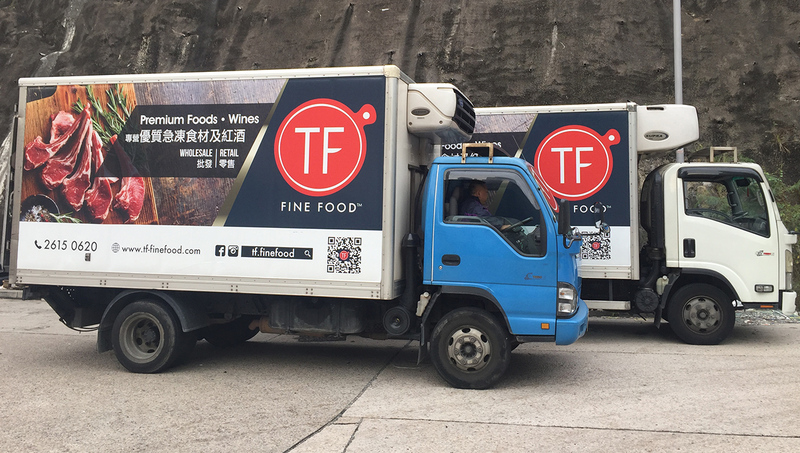 We have our own air-conditioned trucks, and a team of proficient drivers who are on the road daily to deliver fresh-frozen food to wholesalers and consumers in Hong Kong. We aim to offer a punctual and reliable service that will satisfy our customers’ expectations. TF Fine Food self-owned food processing facilities and cold storage warehouse ensure that consumers receive products of the highest quality. 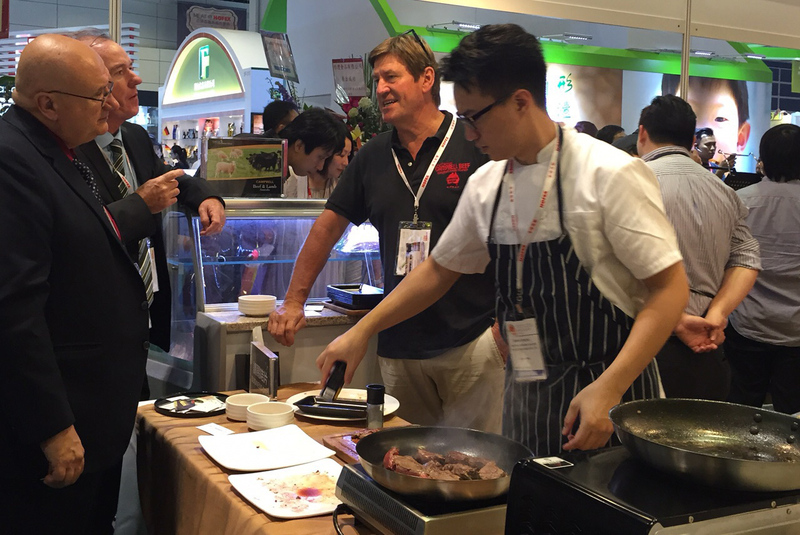 TF Fine Food is a frequent exhibitor at HOFEX, we have collaborated with over 20 brands in HOFEX to exhibit fine quality food products to trade buyers which brings together the most comprehensive selection of food & drinks, hospitality equipment & supplies products to Asia.